Welcome to Ruth and Raine!Two Top Agents from Two Top Companies! Ruth and Raine offers unequalled exposure for Palos Verdes and South Bay real estate. Combining 45+ years of skill and experience from Bill Ruth of Keller Williams Palos Verdes and Charlie Raine of RE/MAX Palos Verdes. 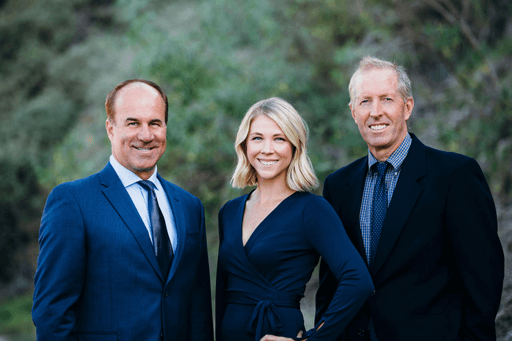 With over 60 years combined real estate experience and Both Lifelong South Bay Residents. John Ryan & Margaret Silliker / 2 thumbs up!